A later printing, adding changed cover, ISBN and price. Last page (155) is not numbered. 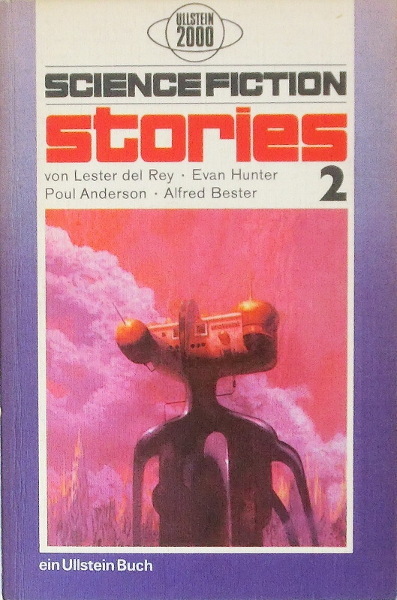 Cover art identified on Asimov's Eight Stories from The Rest of the Robots.